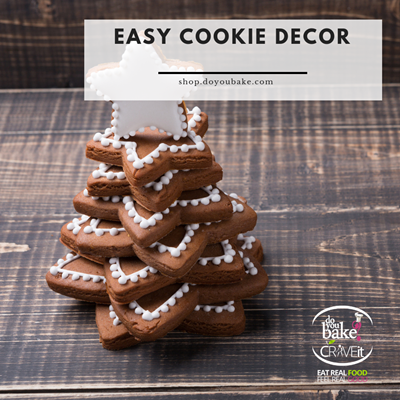 Create a perfect stackable holiday or christmas tree using gingerbread or sugar cookie cutouts. The *GET IT ALL* Of our 12 Days of Holiday Baking! 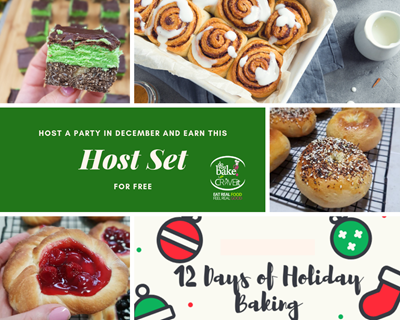 Hosts this month can earn the entire 12 days of Holiday baking for FREE! 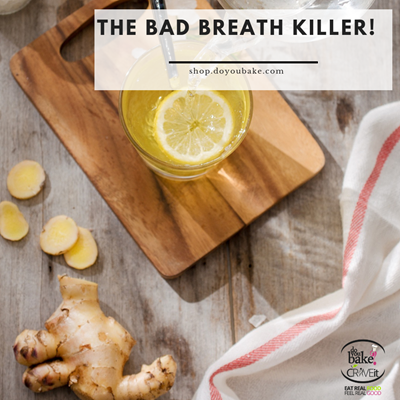 We're making baking easy for your hosts! Perfect Variety, perfect marriage between sweet and savory. A collection exclusive this month only. 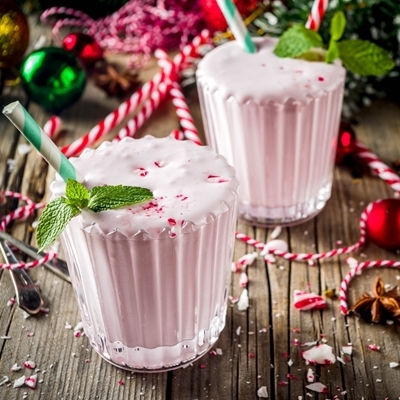 From our special sourdough sweet rolls mix you fill with your favorite pie filling to our glorious morning bagels mix packaged with our Everything Bagel mix and our exclusive French Toast Bagel topper to mix 'n' match your bagel toppings of your choice, this holiday set will sure to delight any host.